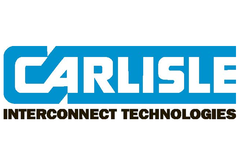 Carlisle Interconnect Technologies - RFMW UK, Ltd.
Carlisle Interconnect for Coax connectors, cable assemblies, fibre and transient protected interconnect. Specialist in Defence,Space and Avionics. 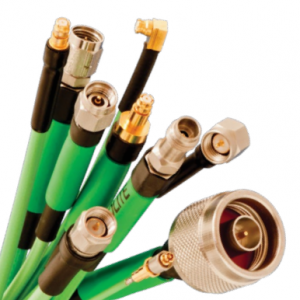 Capabilities include RF and Microwave,Power and Grounding,Specialty Connectors, Contacts, Fiber Optics, Custom Components. Patented RF/ Data Integrated Interconnects. 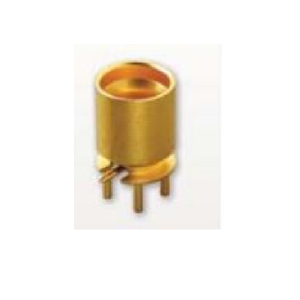 Great heritage in Board-mount designs, plus a broad range of Board-mount, Panel-mount, Field replaceable,Hermetics, Cable Connector and other product configurations are available.